For the new TW Hydrae observations, astronomers imaged the faint radio emission from millimetre-sized dust grains in the disc, revealing details on the order of the distance between the Earth and the Sun (about 150 million kilometres). These detailed observations were made possible with ALMA 's high-resolution, long-baseline configuration. When ALMA's dishes are at their maximum separation, up to 15 kilometres apart, the telescope is able to resolve finer details. 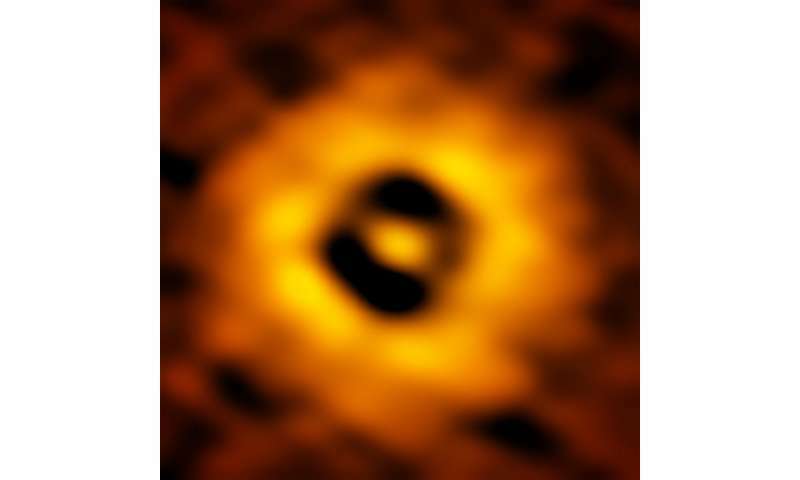 "This is the highest spatial resolution image ever of a protoplanetary disc from ALMA, and that won't be easily beaten in the future!" said Andrews. 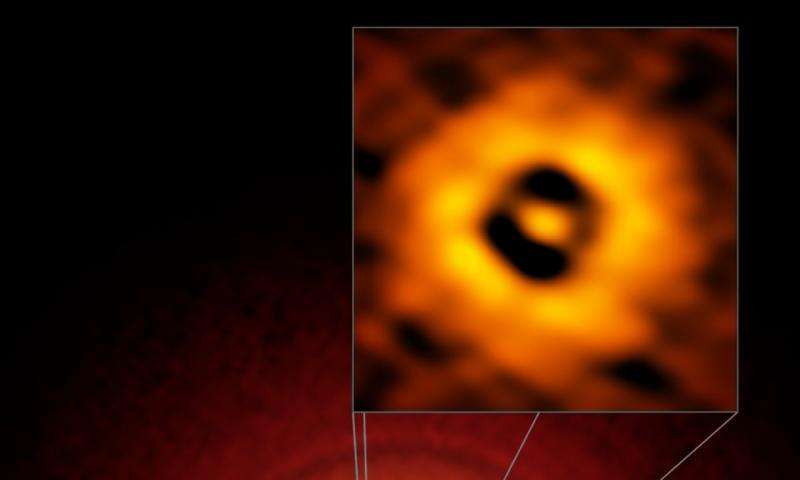 Earlier ALMA observations of another system, HL Tauri, show that even younger protoplanetary discs—a mere 1 million years old—can display similar signatures of planet formation. By studying the older TW Hydrae disc, astronomers hope to better understand the evolution of our own planet and the prospects for similar systems throughout the Milky Way.